GBWhatsApp is a well known WhatsApp mod that boasts of Amazing features. The app lets you run two WhatsApp accounts on one phone and do many other things which can't be done with the regular WhatsApp. 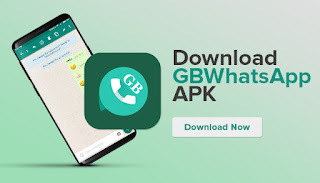 What makes GBWhatsApp stands out above other WhatsApp mods is that they regularly release new updates and features from time to time. In fact, the reason why GBWhatsApp is making headlines for now is that a new version 7.81 has just been released. Ability to delete sent messages (Recall). Send multiple videos and pictures at same time. Convert videos of any size to Gif and send to anybody. Preview image and video without loading. Change the theme and colour of app to your preferred. Meanwhile, if this is your first time of using the app, you need to enter your valid phone number for verification then install and launch the app. 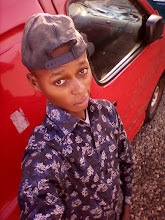 Old GBWhatsApp users only need to restore chats and enjoy the update, while as a new user, you need to add and verify your number before you can begin to use GBWhatsApp.